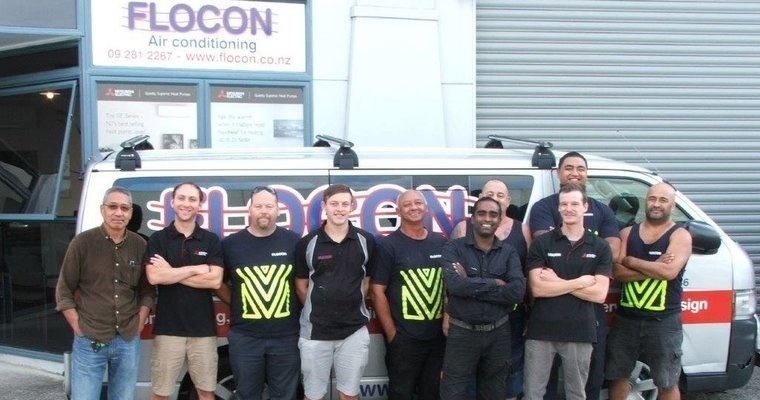 Flocon Air Conditioning and Mechanical started trading in 2012 and has rapidly established itself as a competent and competitive business. We share more than 96 years of experience between us, which gives us the right to say… we know a lot about this industry. 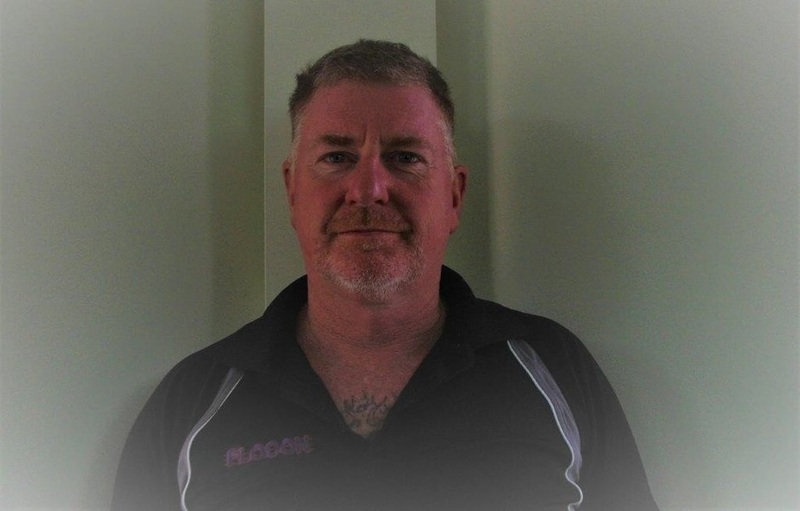 This is reflected in the high level of knowledge, skill and commitment we bring to every sale and installation. We understand that everyone’s needs are different and with customer satisfaction being the driving force for our ongoing success, you can be sure you are getting the best from our friendly, experienced team. We have chosen to align ourselves with a proven and trusted leading brand in the industry – Mitsubishi-Electric. We know from experience they provide years of trouble free service and are backed up with excellent technical support. We cover the full range of their Residential and Commercial heat pumps and air conditioning units. Our highly qualified team offer a personalised service during every step of the process, and it’s this dedication to customer service that is the key focus of our business. 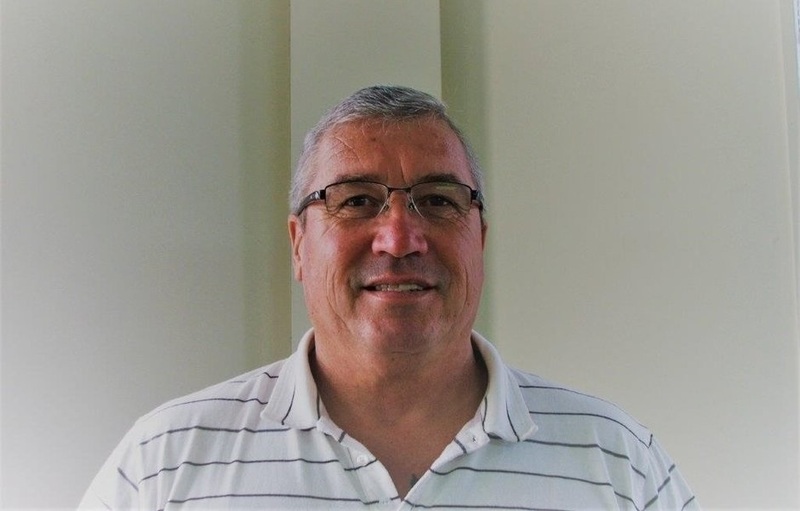 Peter is our Director and his experience in mechanical air conditioning and HVAC systems began in the late 80s. 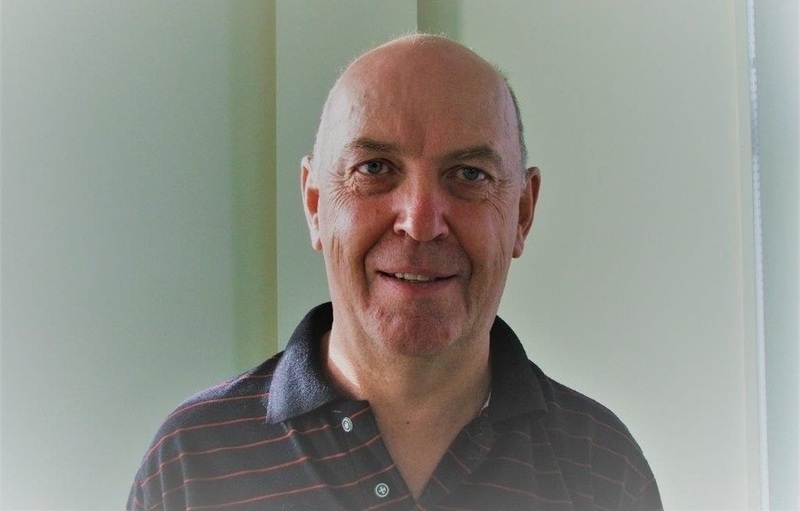 Our other experienced Director, Darrell, began his journey in the heat pump and air conditioning industry over 40 years ago. 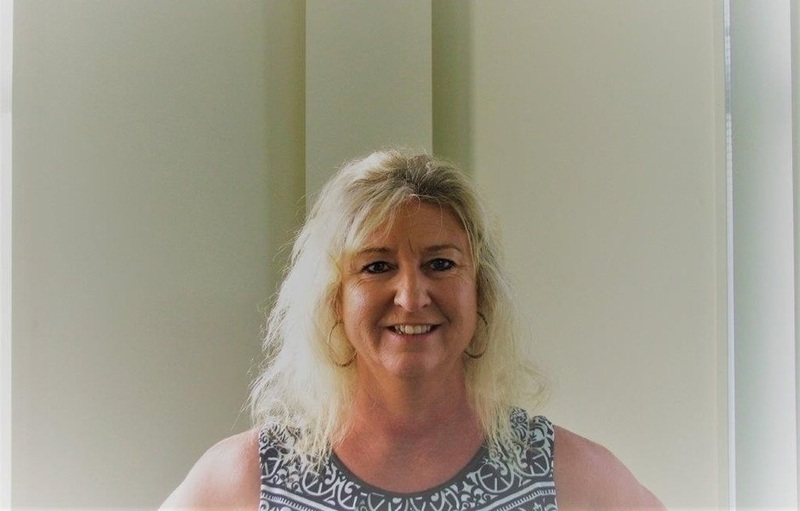 Carl brings a wealth of knowledge having worked in the heat pump industry for 18 years specialising in residental sales and installation..
Sharron is our wonderful Office Manager and her superstar skills are highly valued in the day to day running of our office.